Richard Askin, Director of Planning and Design at W/S Development Associates, has had his eye on Boston‘s burgeoning Seaport District for about a decade. During that time—as Askin’s firm planned and initiated construction on a multi-block mixed-use development called Seaport Square—the local AEC industry has increasingly focused on designing for resiliency. 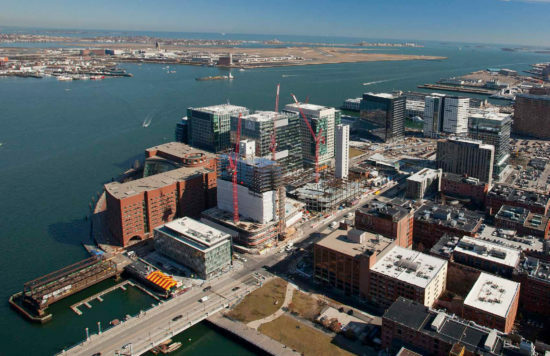 The chief concerns in the low-lying Seaport District are rising sea levels and severe storms. “Because we started before Superstorm Sandy, before there was the remapping of the flood plain, I’ve seen us go from not understanding what we should want to do, to more proactively coming up with design solutions for the risks that are instigated by floods and/or sea level rise,” said Askin, who will participate in a presentation block on “The Seaport District Reconsidered” at Facades+AM Boston June 17. 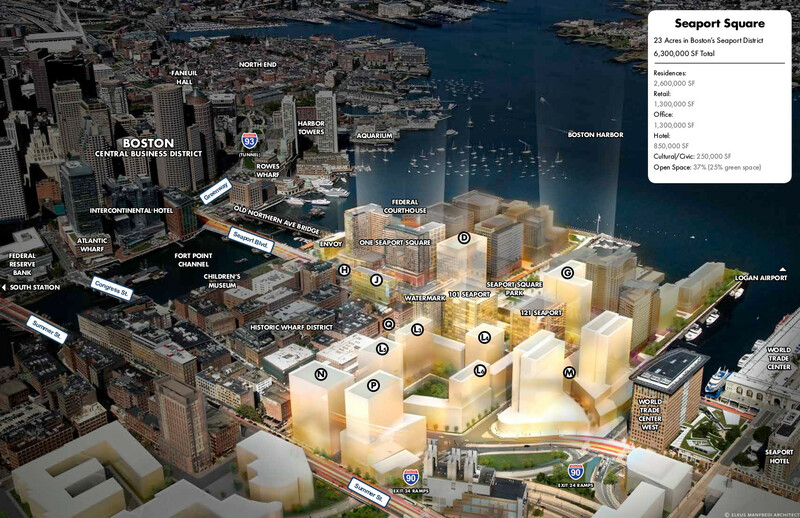 Askin relishes the ways in which the attention to resiliency in the Seaport District has stretched his own approach to a development problem. “I’ve never had to figure out these micro-level details before, to invent ways of doing things on the facade that’s not conventional,” he said. Learn more about the Seaport District and other Boston-area development hotspots at Facades+AM Boston. To learn more or register for one of the few remaining seats, visit the symposium website.